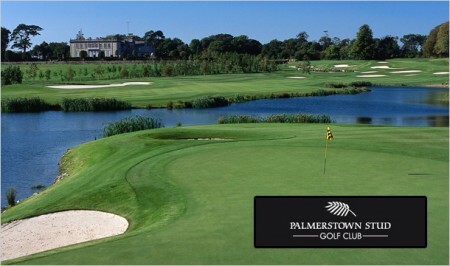 On Thursday, 10th of September, we will be returning to Palmerstown Stud Golf Course for our 2015 golfing event. Located in breath-taking countryside on the 800-acre Palmerstown House estate, the 7,419 yard Palmerstown Stud Golf Course presents players with feelings of tradition, excellence and quality. Golfers of all skill levels will find enjoyment and challenge on this well-designed 18-hole championship course. This challenging course is set amidst thousands of mature trees and each hole has its own individual charm. All proceeds from the 2015 Golf Classic will go to the Prostate Cancer campaign here in St James’s Hospital. Cost: €750 for a team of 4. 18 Holes of competition golf on a course designed by Christy O’Connor Jnr. 3 Course Dinner including wine. Donation to St James’s Hospital.